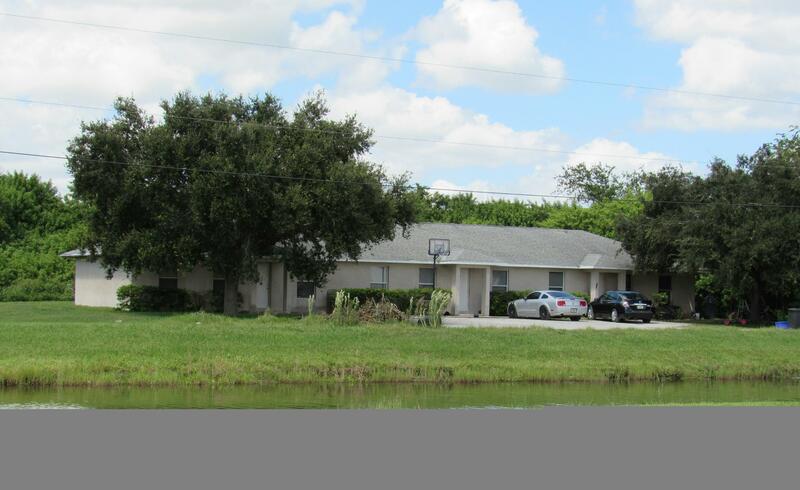 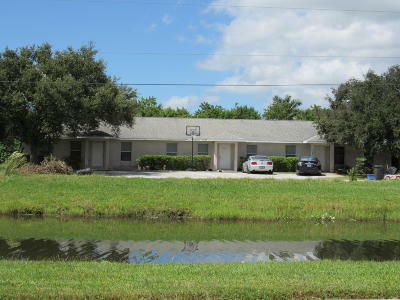 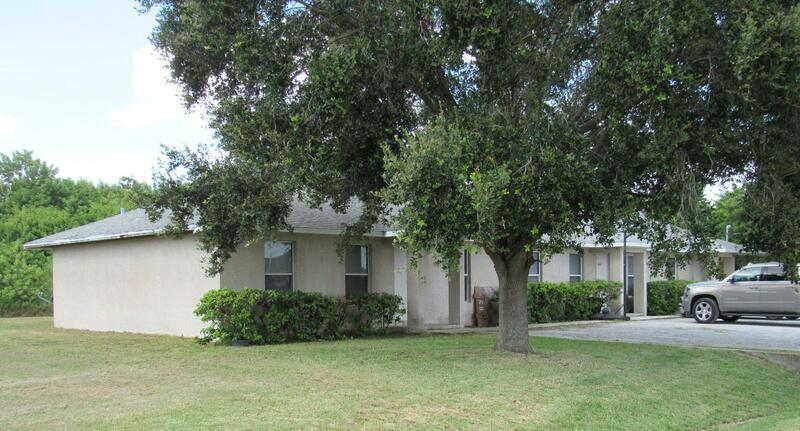 The triplex is located about 1 mile North of Lake Okeechobee, behind the Northlake Village shopping center. 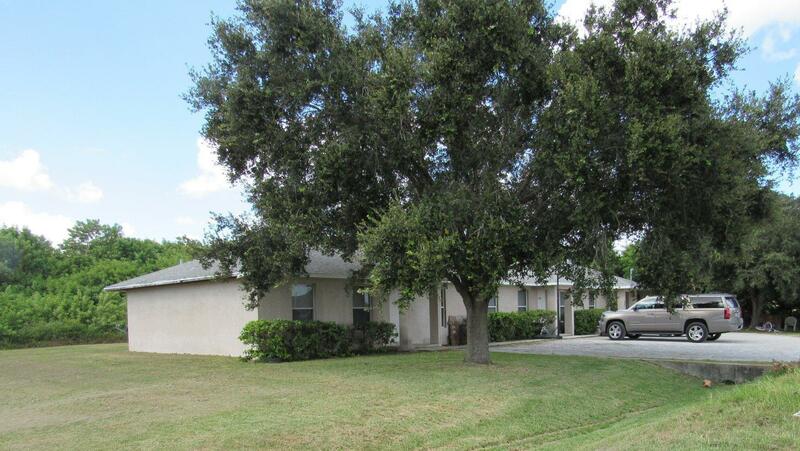 Great location for tenants who work in the shopping center or schools. 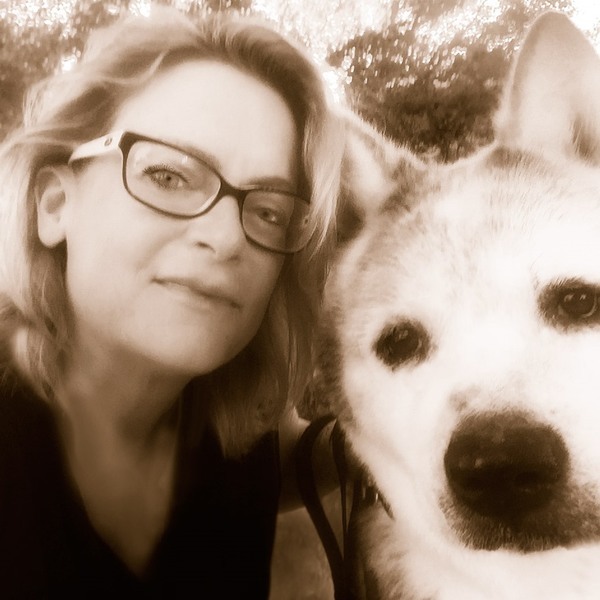 Each unit has tenants who have been in their home several years. Close to banks, shopping and schools. The adjacent duplexes are also listed for sale. 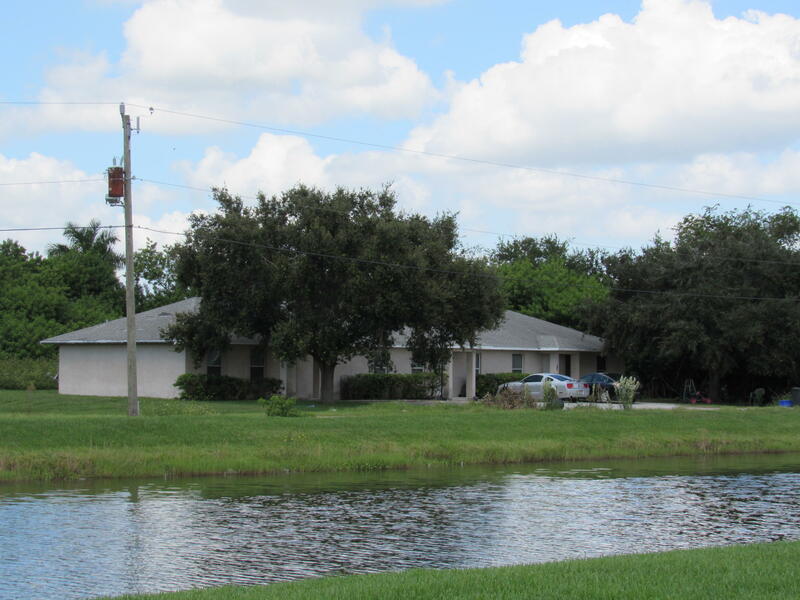 Waterfront: Pond Yes 165 Feet Ft.